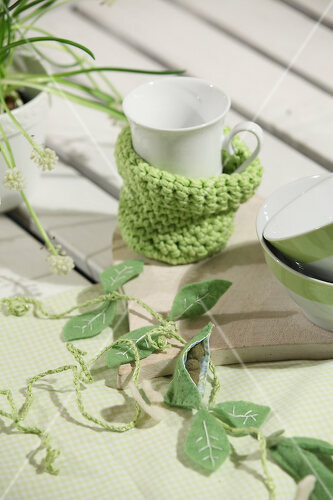 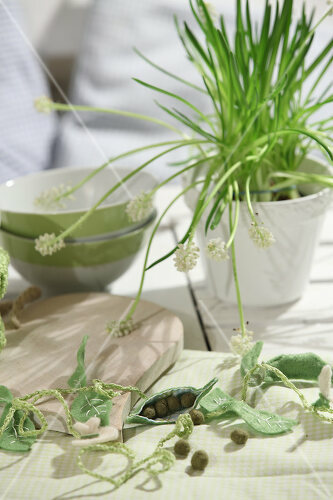 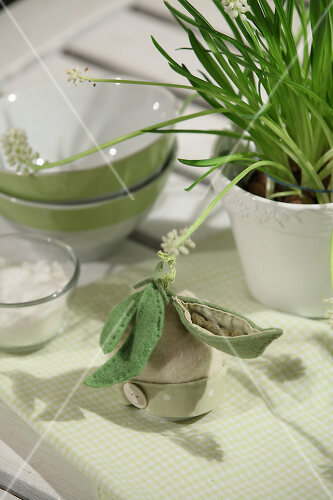 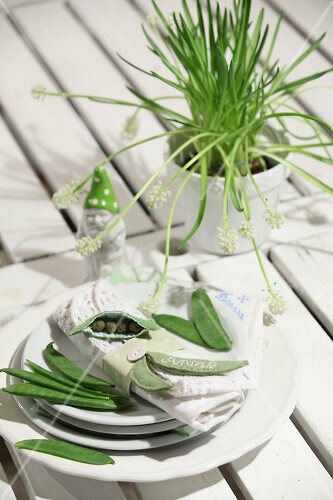 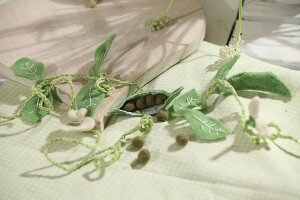 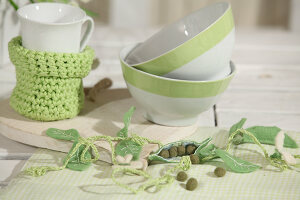 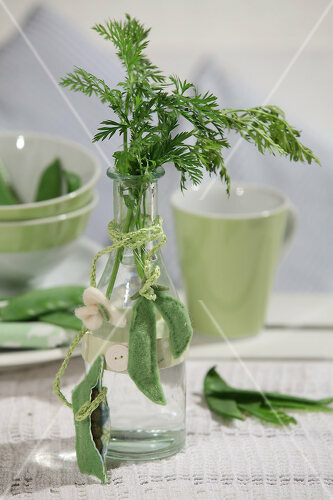 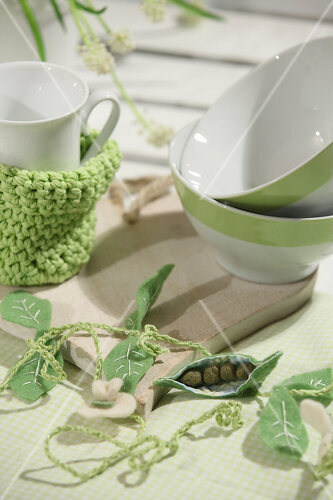 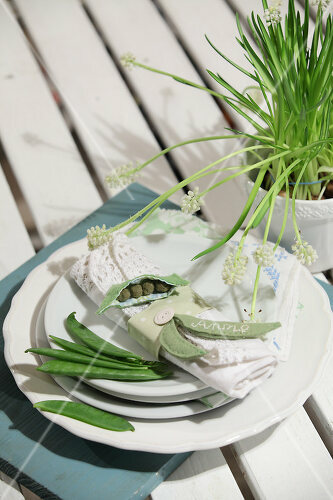 It is the time of year we desire something green, fresh and spring-like. 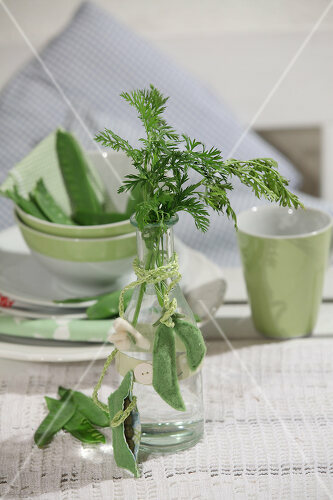 This feature shows you how you can create spring even if the weather refuses to cooperate. 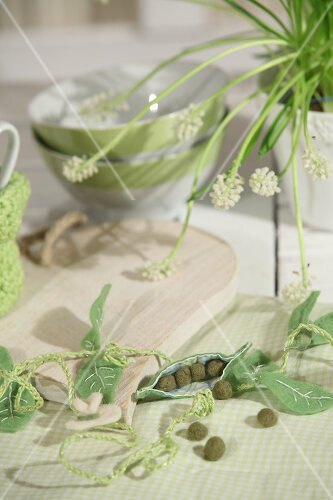 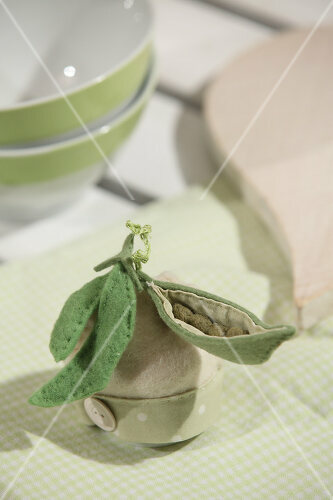 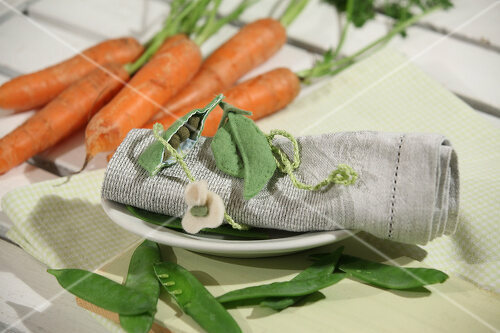 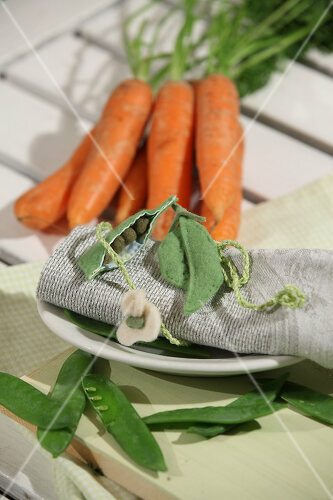 Sweet peas and other delicacies look good enough to eat, but these are made of felt.